Your source for marina industry tips on marina operations, customer success, and marketing. Do you know your occupancy rates year over year? 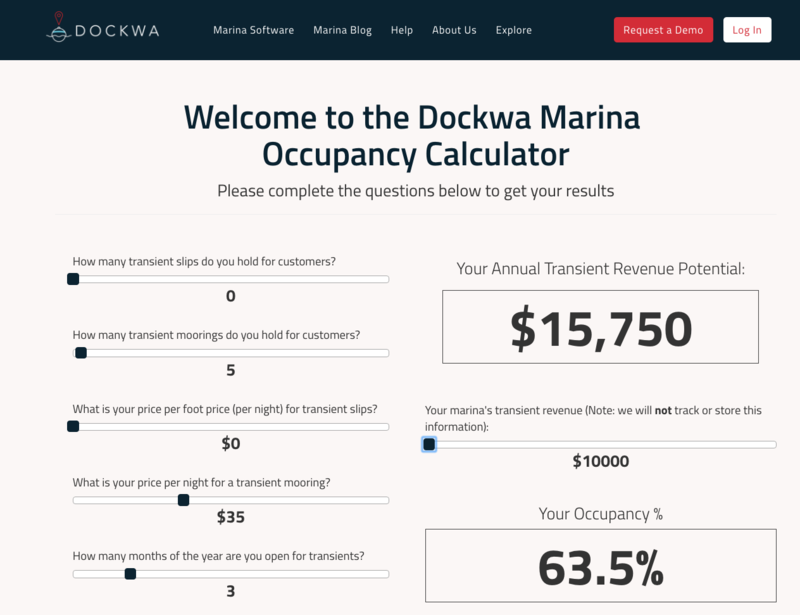 Use our marina occupancy calculator to how well you're doing and how occupied your marina is each year. 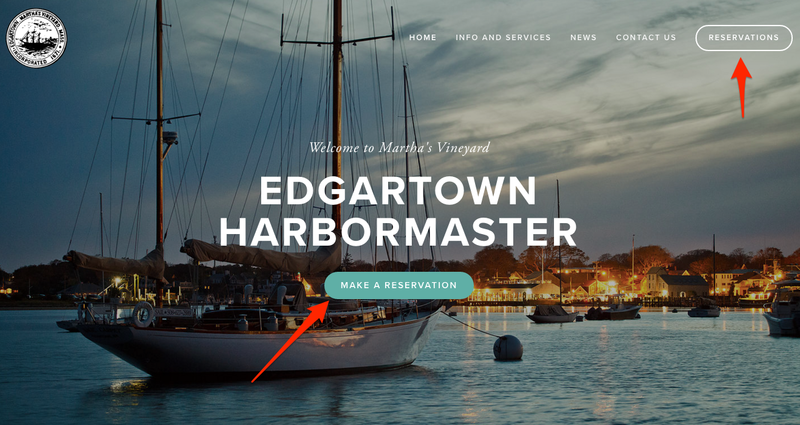 Your website's homepage is everything to your marina. 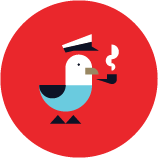 Don't waste an opportunity to convert a prospect or website visitor into a paying customer. 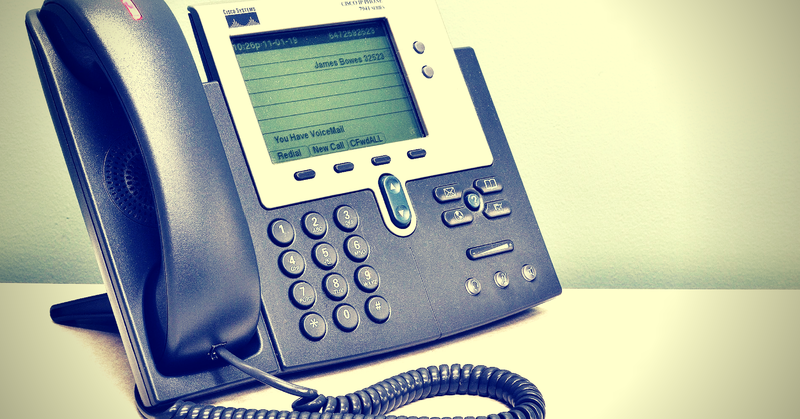 In this day and age, connecting two humans on the phone to exchange information is unnecessary, and a bigger strain on your marina operations than you know. 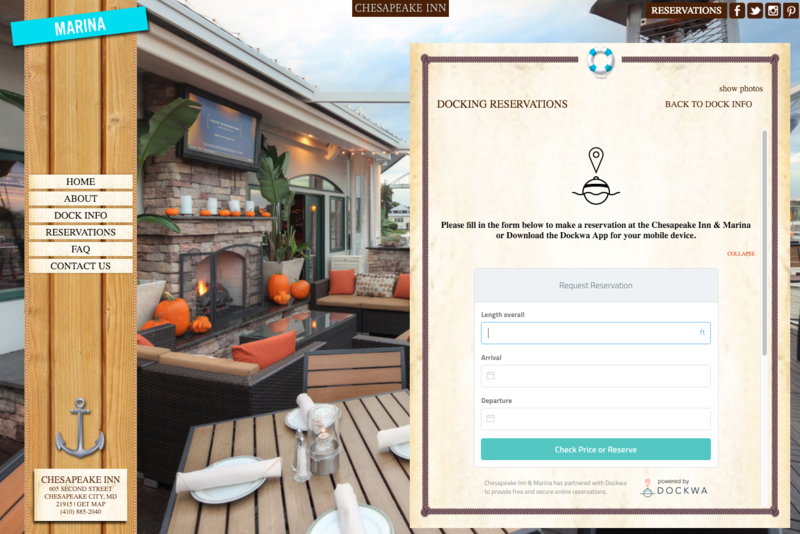 Automate your marina operations through customer communications, including reservations on your website and email communications to your customers. Maximize your transient reservations on Day 1 by holding an Opening Booking Day. Here's how to pull it off. 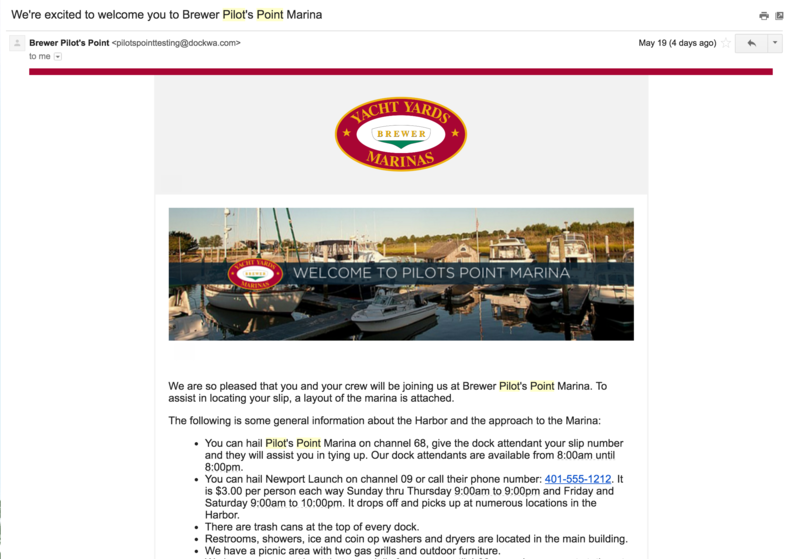 Why don't your customers interact with your marina on your website? Learn how to up your game and convert website visitors into paying customers. 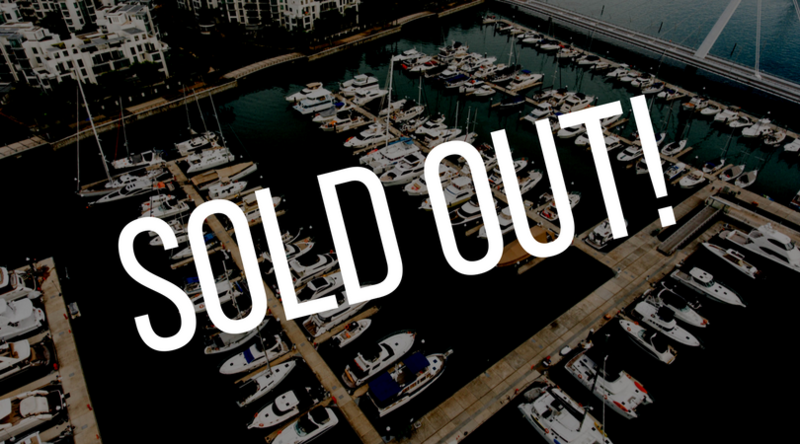 With so much going on at your marina, it’s easy to let marketing take a back seat. 30 minutes a day on internet marketing can lead to huge returns. Read on for 5 simple marketing tactics that you can employ that can lead to HUGE returns and bottom line growth for your marina. Many businesses need a lot of help when it comes to online marketing and improving their customers' online experience.